If it’s too hot to take the younger kids out to the playground, then you may want to consider staying indoors… but where’s the fun in that? 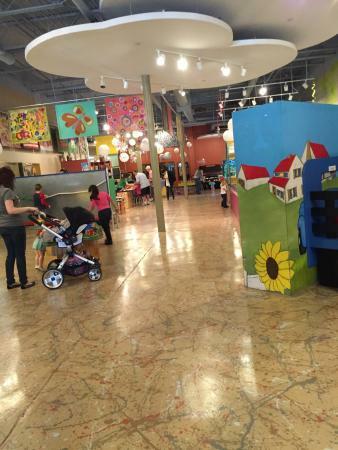 Fortunately, you have the option to take them to the Woodlands Children’s Museum. While not quite as spacious as most of the parks in The Woodlands, you can tell that the developers of the Museum have made the most of the space they have. It’s a vast 11000 Square Foot complex, designed to take in as much boys and girls 10 and below. 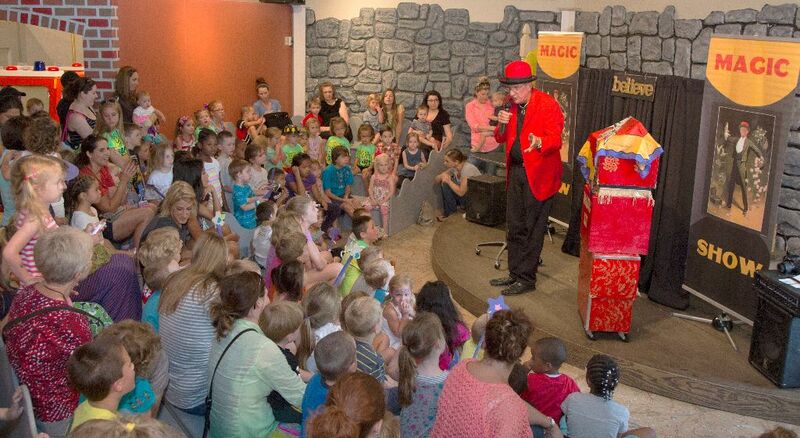 Most, if not all, of the exhibits are interactive and definitely child-friendly. If you want to take advantage of the best that the Museum has to offer, then you would definitely be interested in one of the key services: Children’s Workshops! These Workshops are classes designed to promote self-expression, and to unleash their creativity in an environment which encourages learning. Your children won’t be running out of things to do any time soon, with the events and activities of each class varying with the seasons. You’ll have no trouble in finding the Museum, as it is located in the Village of Panther Creek, which is across Lake Woodlands if you’re coming from the Town Center. Parking is no problem as the Museum is located within the Panther Creek Shopping Center. Walk-in adults and children more than a year old can avail of a day pass for $6; If you plan on coming back more often, then you may want to consider becoming a member – Members have free admission. 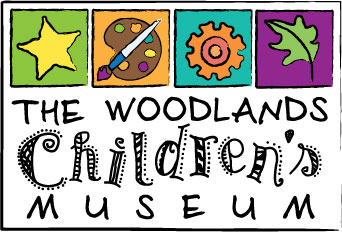 You will find more information regarding Admission, directions, and real-time events on their website, http://www.woodlandschildrensmuseum.org/visit.html.